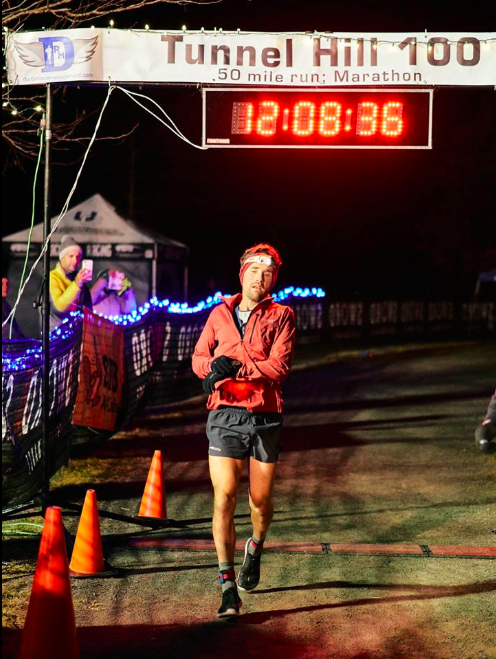 Zach Bitter: Fastest time ever for 100 Mile trail run in N America! Zach Bitter - UW Wisconsin Stevens Point Alumni. The below link is from 2015. However Zach just broke the record for the fastest 100 mile trail run in North America! His time was 12:08:36. How Zach Bitter Broke the U.S. 100-Mile Record | Runner's World! 7:17 per mile for 100 miles - incredible! !